As we know, many live platforms such as Douyin are very popular in China even overseas, it can supply game, show, short video, shopping and so on, people plays live platforms to rich their daily life. TikTok, also known as Douyin (Chinese: 抖音; Pinyin: Dǒuyīn.) in China, is a media app for creating and sharing short videos. 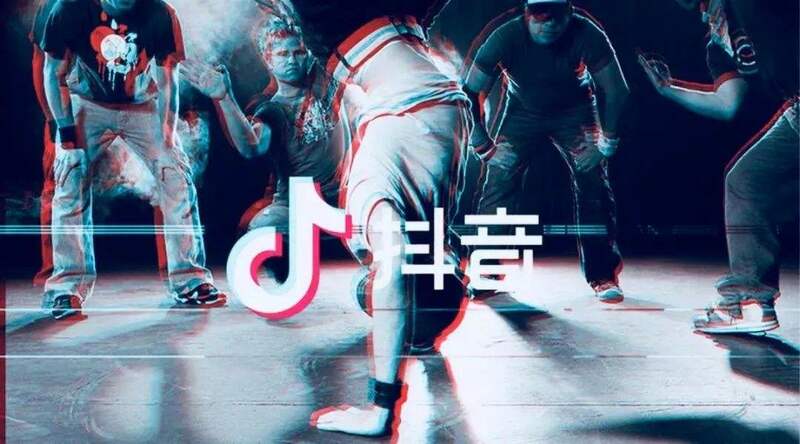 Owned by ByteDance, the media app was launched as Douyin in China in September 2016 and introduced to the overseas market as TikTok one year later. It is a leading short video platform in Asia, United States, and other parts of the world. In 2018, the application gained popularity and became the most downloaded app in the U.S. in October 2018. Maybe many people who played Douyin knew a hot host named "会说话的刘二豆" in Chinese, there are two very cute cats on her videos, someone dubbed for their expression, movement and more life details. 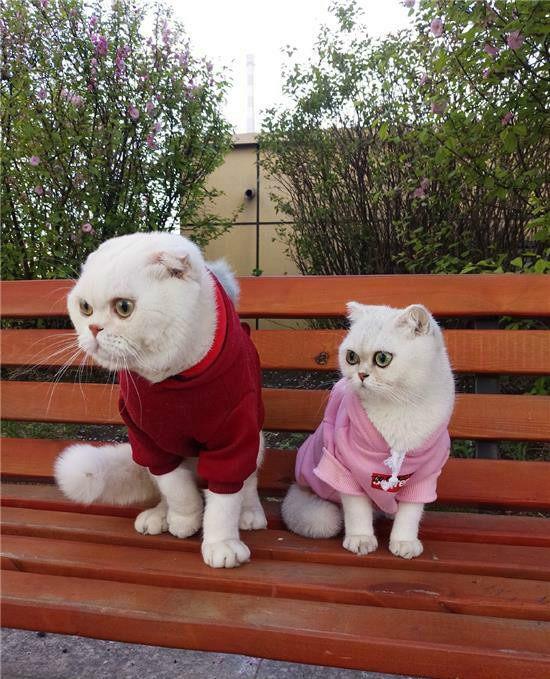 And then people can see there are two cats but they can speak like human, very interesting and lively. Of course, Cosplay and imitation show is very hot. 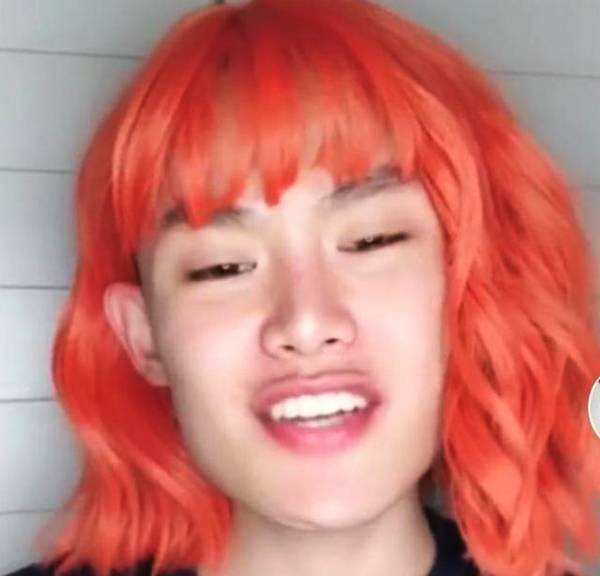 You must know the host "多余和毛毛姐" in Chinese, a handsome boy who dressed up to be exaggerated, yes, you saw a "woman" who has red curly hair, strange makeup, and "she" spoke a dialect from Guizhou, China. Actually, this host is very funny and humorous, also many people like his local language tone. Besides, Vpayfast can recharge Huya, Momo, Huajiao, Kuaishou, Changba, Yingke, YY, Panda TV and Douyu TV account, after rechargingyou can watch multiple live shows, interact with live platform host freely, give gifts to host and get more shows or programs. And then, vpayfast will recharge for you, but you need login in your Douyin APP to check if recharge is succeed. So, login in vpayfast.com, play live platforms, enjoy live fun. Click here, start your happy life! Next : Watch Videos on Chinese Platforms such as iQiyi & Youku. Easy Top up, Bring You More FUN!